Few people have done more in literature to promote the idea of the "American Dream". Even though America has one of the worst records of social mobility and inequality in the developed world, many in America continue to believe that America is some sort of economic magic kingdom where "you can be what you want to be". Horatio Algers novels swept the country in the late nineteenth and early twentieth centuries, painting heart warming stories of rags to riches achievements. Unfortunately there is an ugly reality behind the myth of this man. Behind his role as a Christian minister was a different role, the role of a homosexual child molester. The facts are not in doubt but they are not widely known. 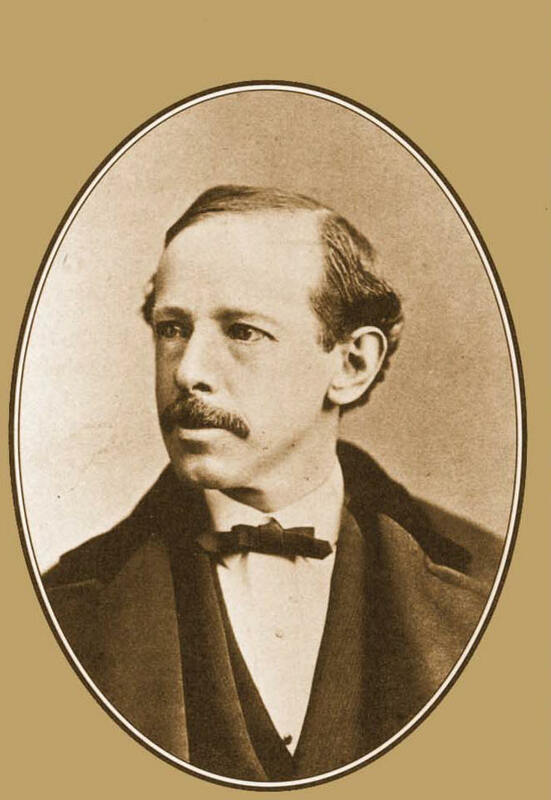 In 1866, Alger decided to finally follow his father's religious wishes and accept the position of a minister at the First Unitarian Church and Society of Brewster, Massachusetts. Alger did not serve more than a year of dedicated service to the Church when allegations began swirling about his deceptive reputation. He wasn't stealing money from the collections plate, but rather stealing the innocence of men half his age if not younger. He had been accused of "the abominable and revolting crime of unnatural familiarity with boys," (Bilerico). In blunt, modern-day terms, Alger was accused of molesting young boys of the Church. Specifically, the accusations included two accounts of Alger performing sexual acts with two boys, 13 and 15 years old, named John Crock and Thomas Crocker. The sexual activities were "too revolting to relate" according to the Church. Following the allegations, and after completing his degree of Divinity from Harvard University, Alger was forced to resign from his "fatherly" position at the Church. When he was questioned by authorities about the incidents, he admitted to "imprudent" behavior with the two young men. 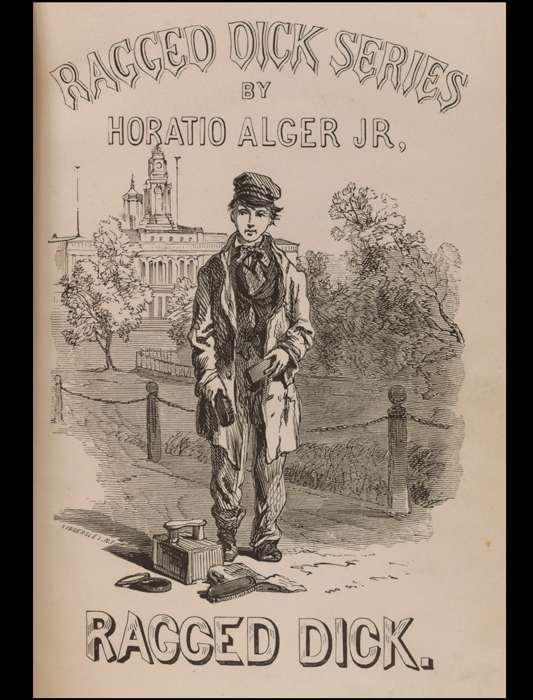 Today, all too many conservative U.S. evangelicals hail Horatio Alger as a shining example of Christian "family values" and the economic vision of the "American Dream".